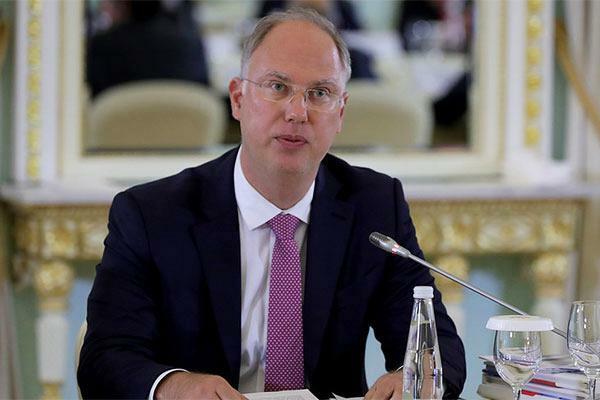 Saudi Arabia and Russia have agreed to jointly work and boost investments in historical projects across the region, CEO of Russian Direct Investment Fund (RDIF) Kirill Dmitriev, said in a statement on Monday. A delegation from the Russian sovereign wealth fund, led by Dmitriev, took part in the opening ceremony of the Al-Ula cultural center in Saudi Arabia. “During the visit, we reached an agreement for Russian archaeologists to work on historical sites across the region. Together with Saudi partners, we will invest in tourism sector of Russia and other countries,” he said. “We see Al-Ula as a prime destination that will be soon appreciated by the Russian tourists and significantly exceed their expectations,” Dmitriev added. Saudi Arabia's Crown Prince Mohammed bin Salman on Sunday inaugurated the "Sharaan Natural Reserve" in AlUla governorate, including a resort, as a part of the vision unveiled by the Royal Commission for AlUla (RCU).